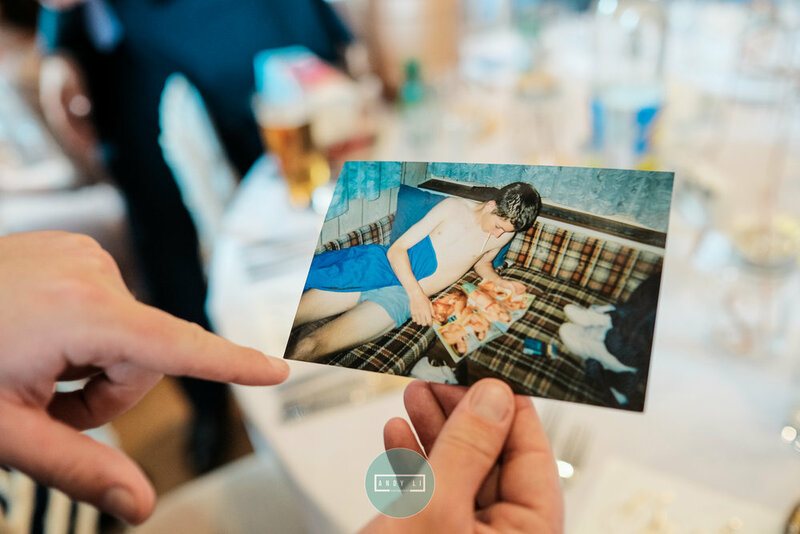 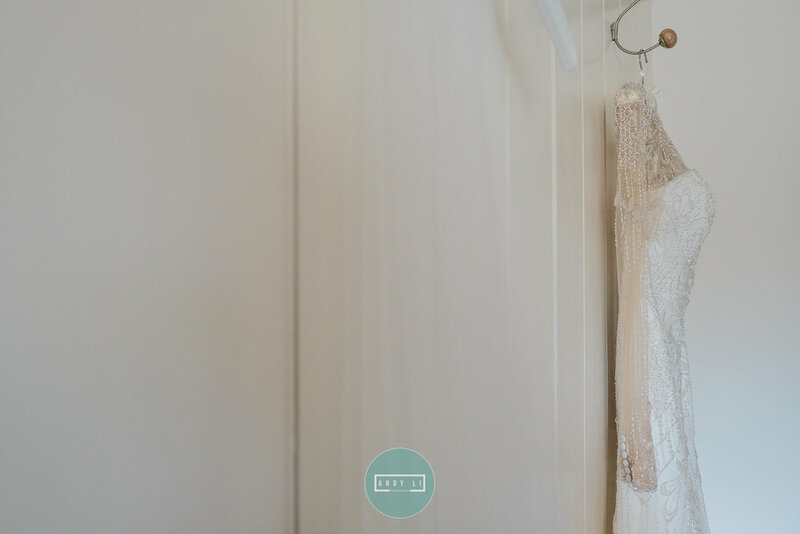 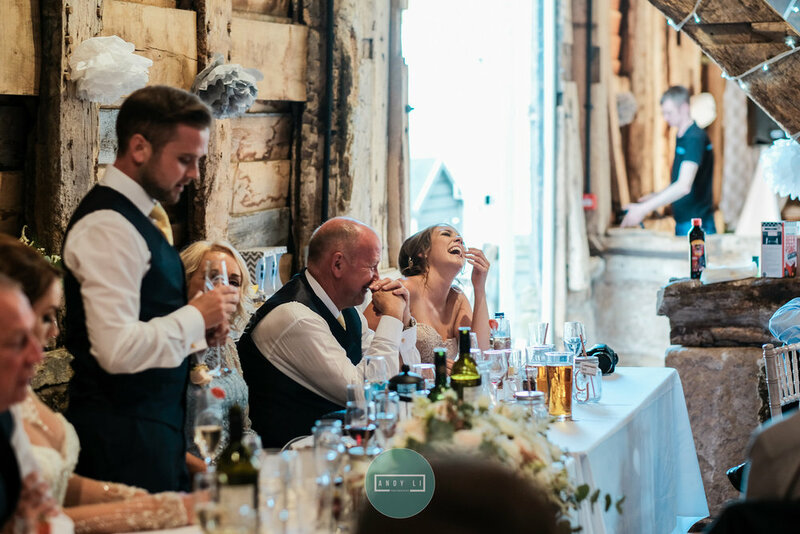 THE BEST JOB IN THE WORLD - having worked in the wedding industry as a photographer for 11 years or so now, I still absolutely LOVE what I do and get excited about every wedding I go to. 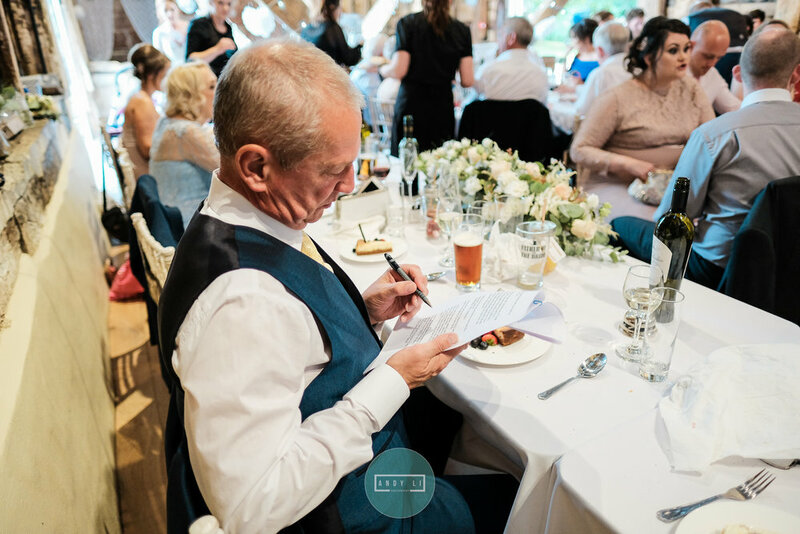 It's not just a job for me. 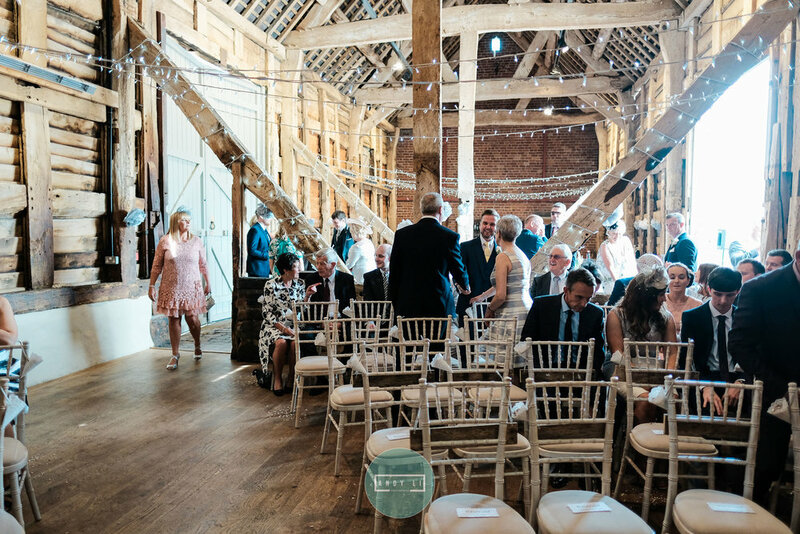 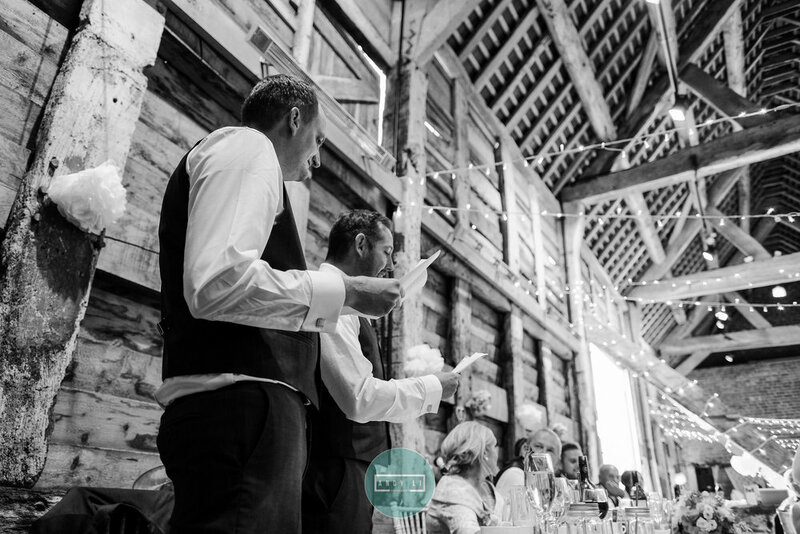 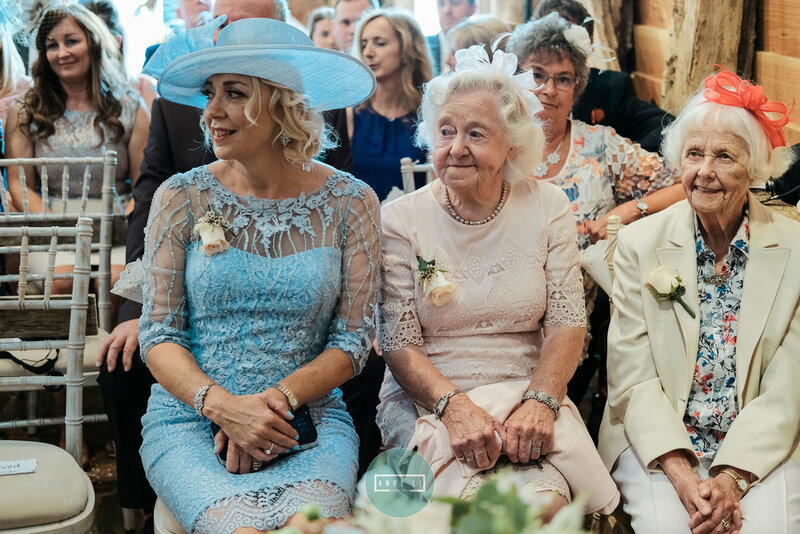 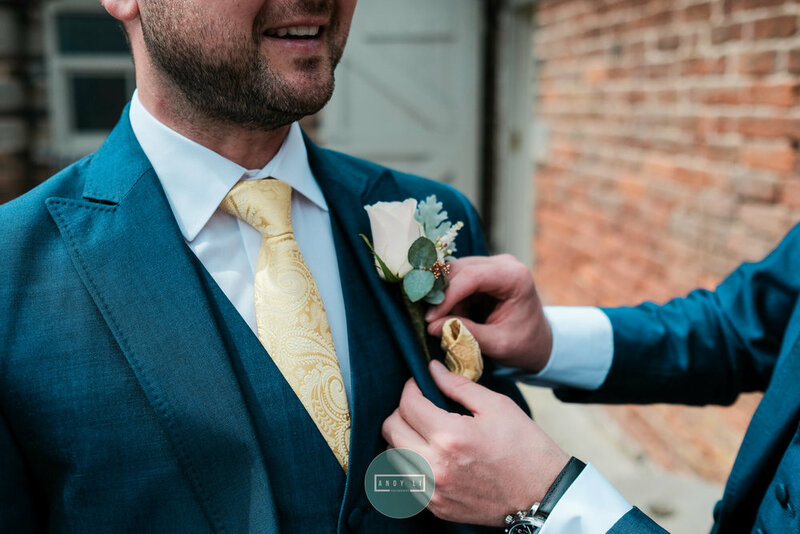 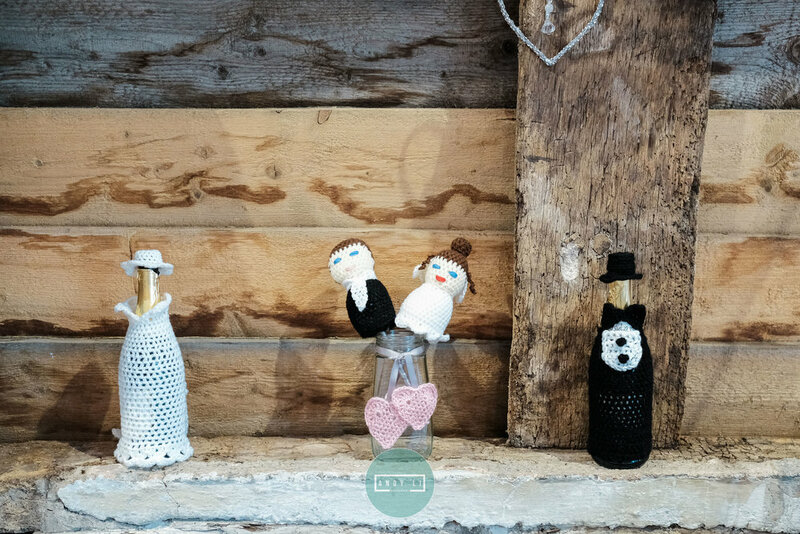 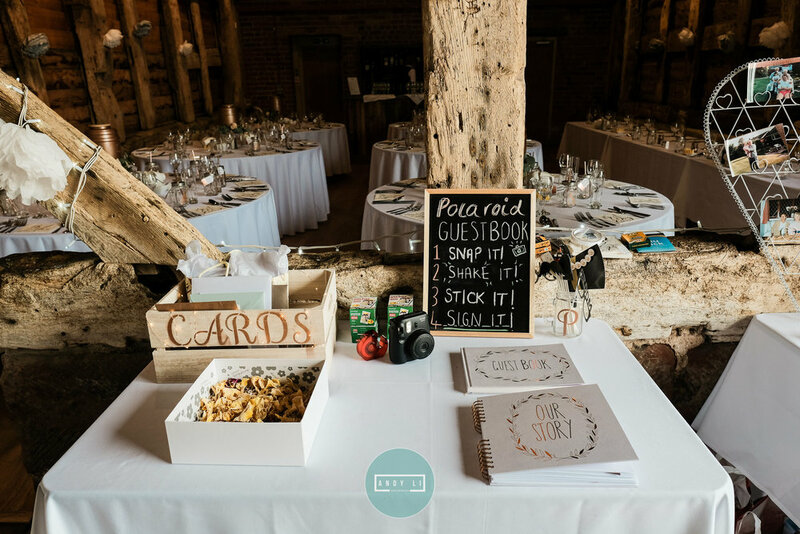 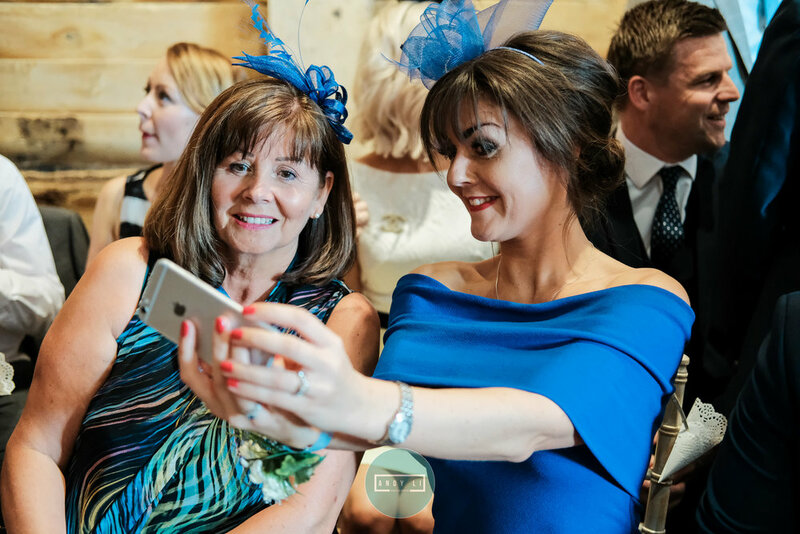 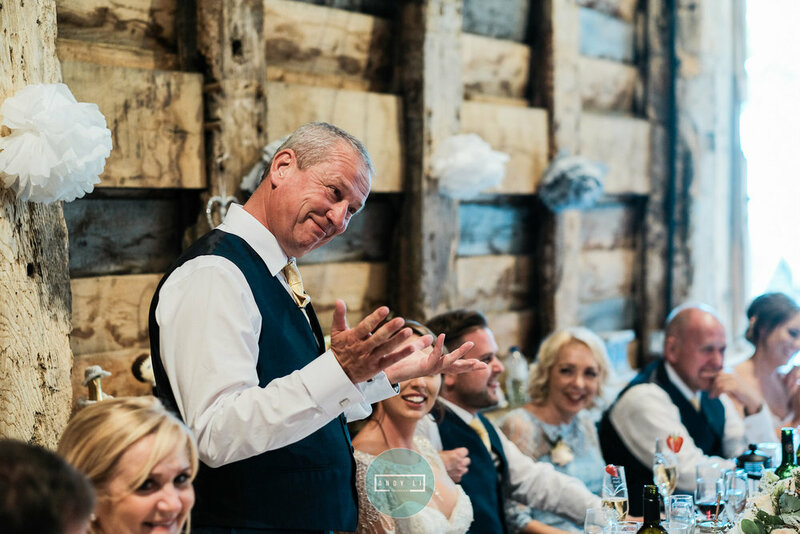 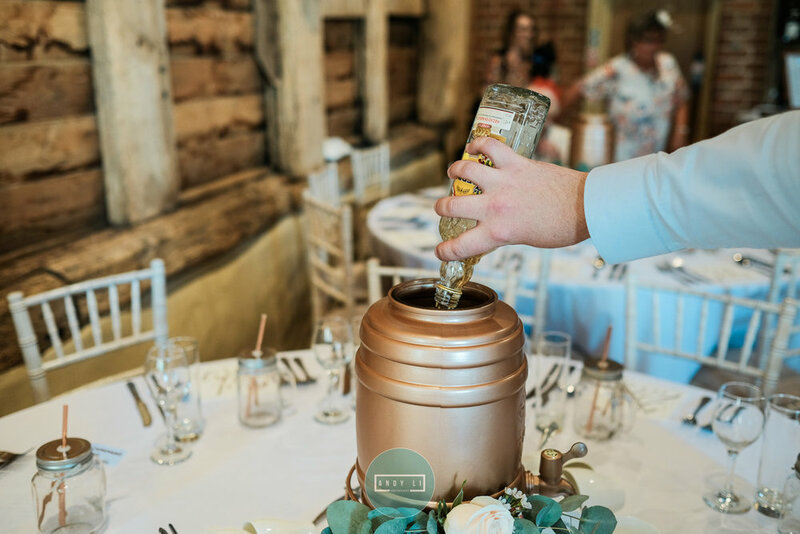 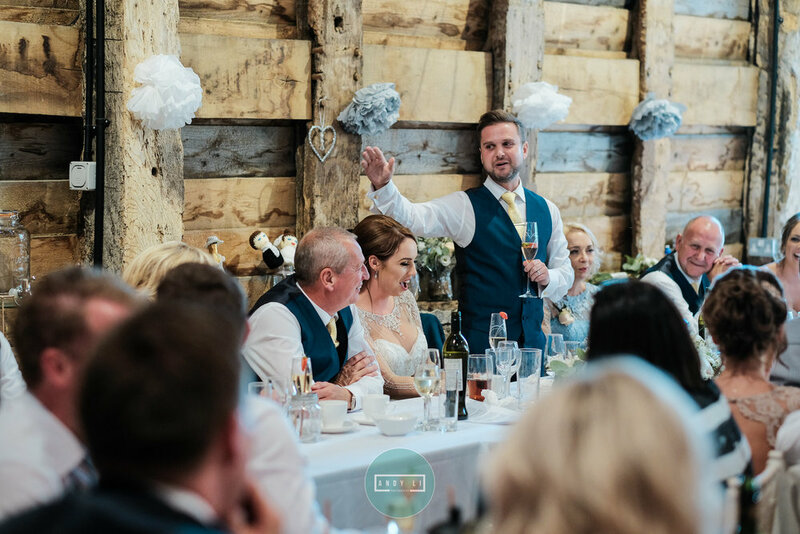 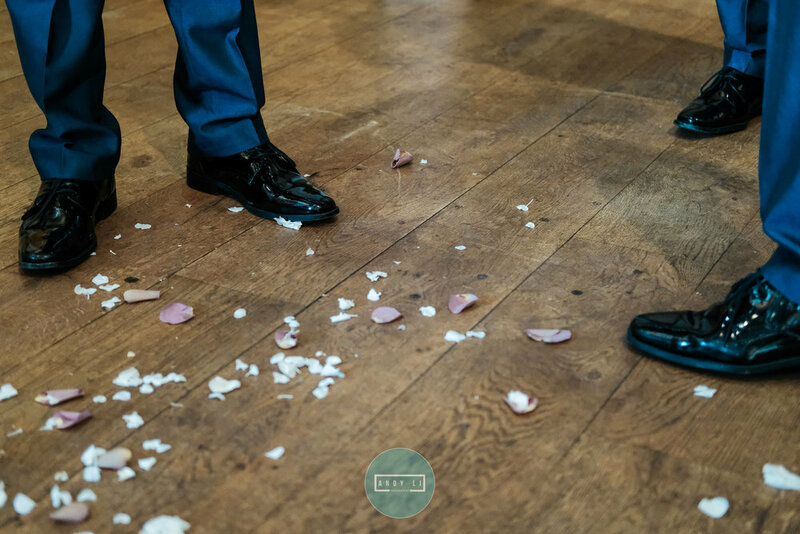 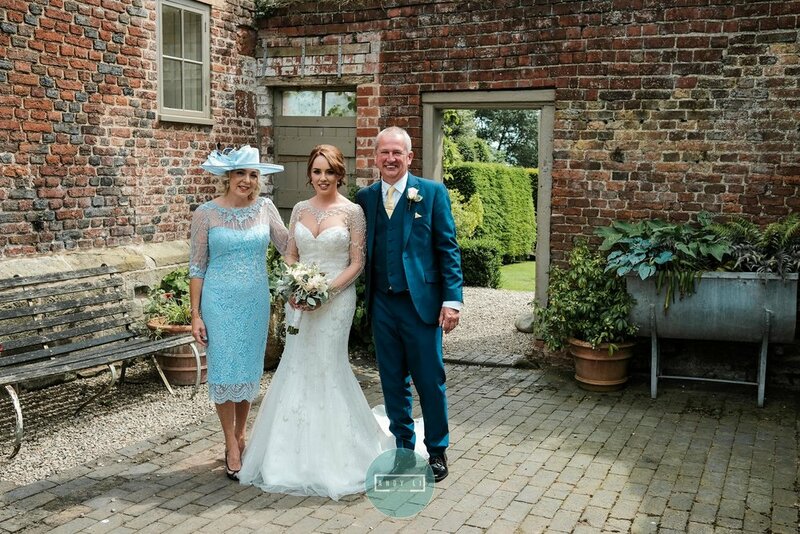 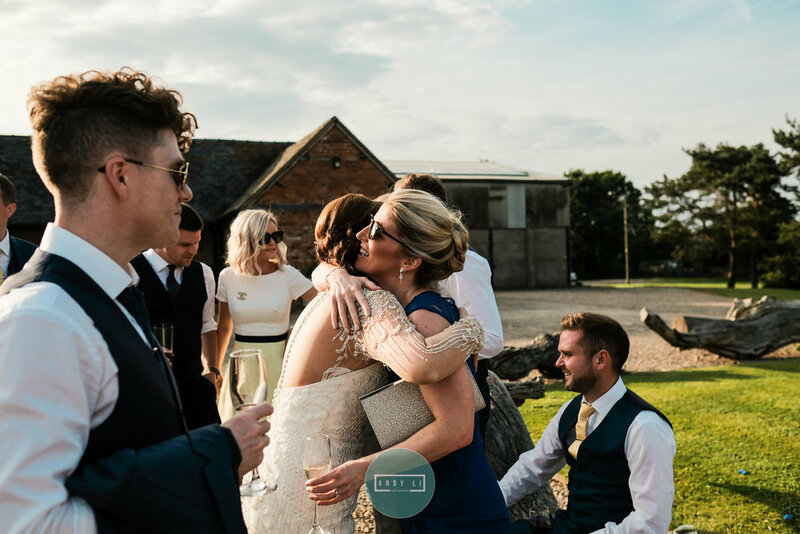 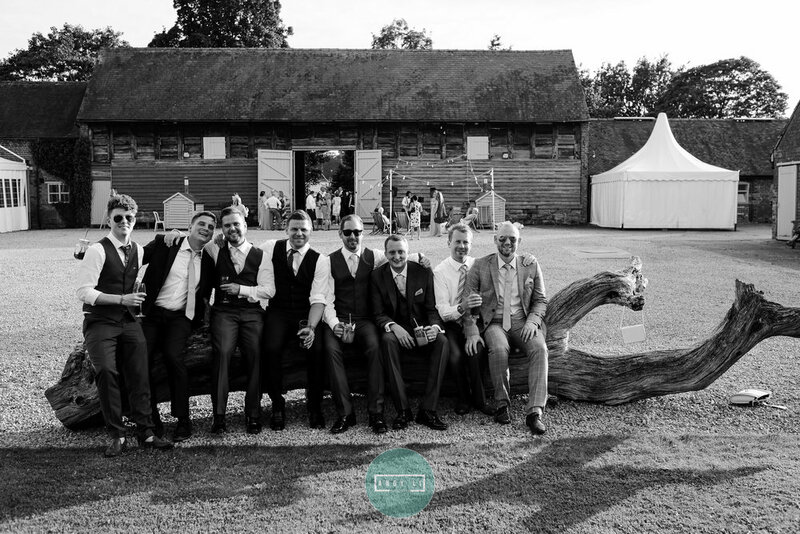 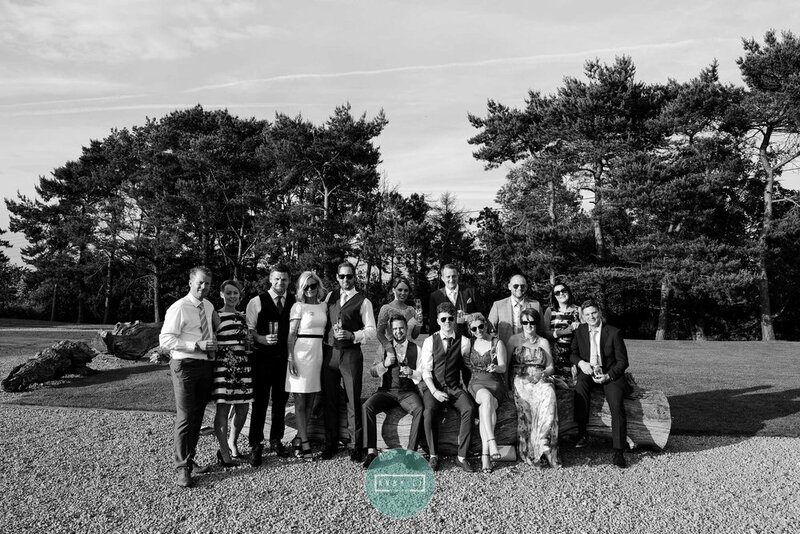 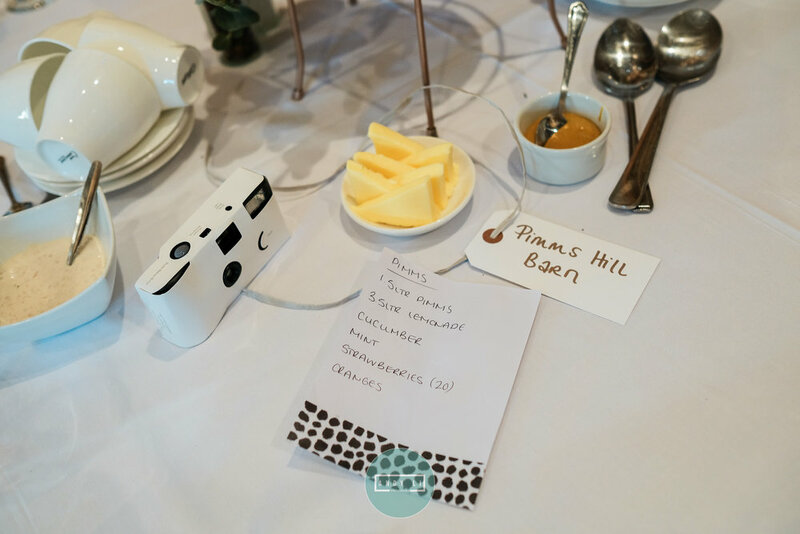 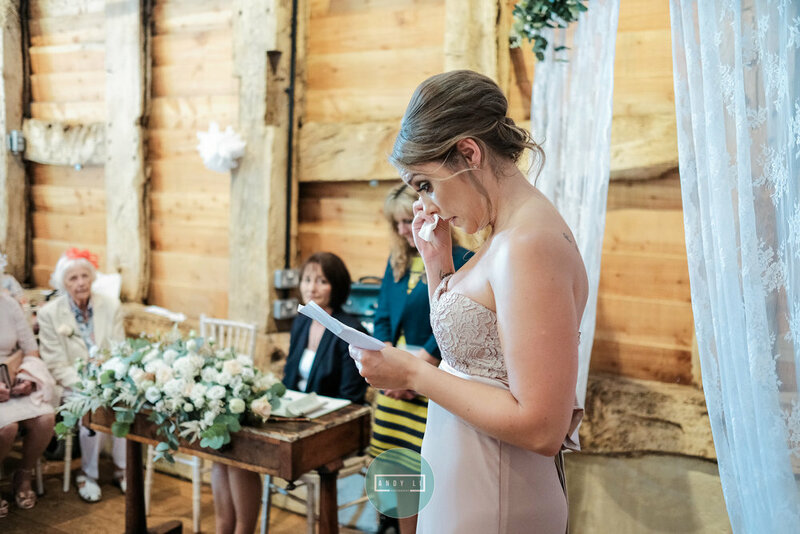 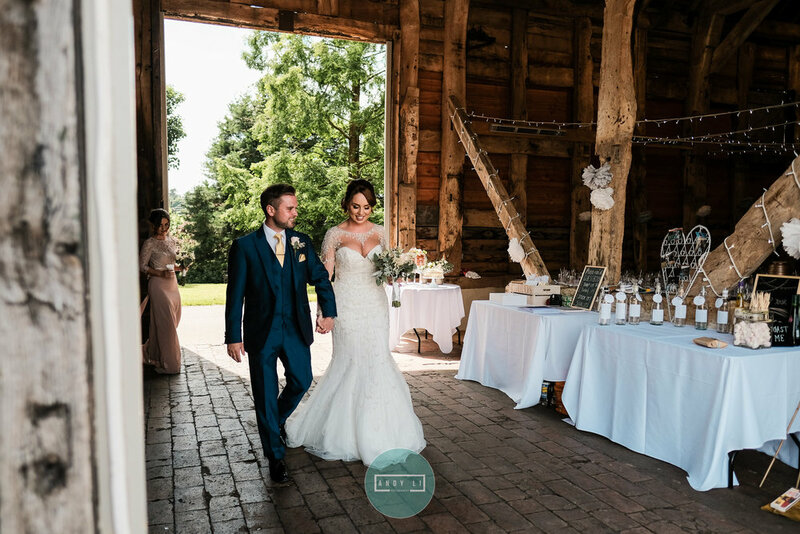 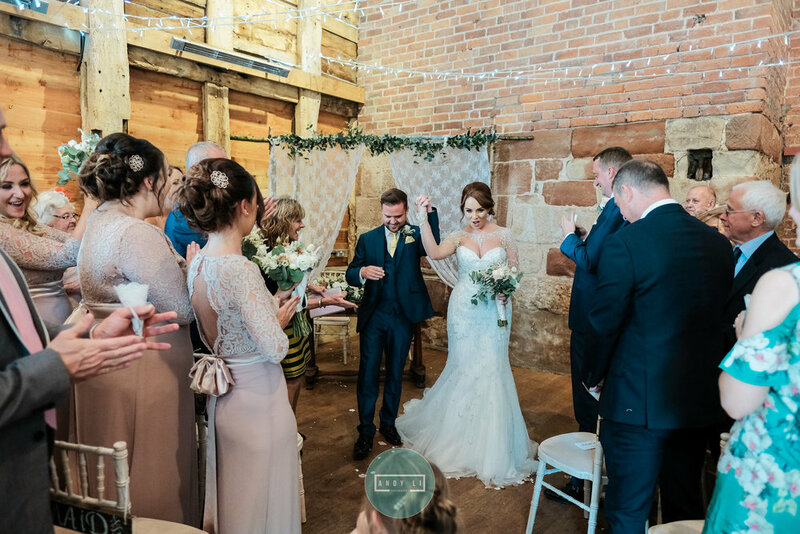 As well as getting to meet great couples and their amazing families and friends, we also get to work with lovely and very talented wedding industry professionals. 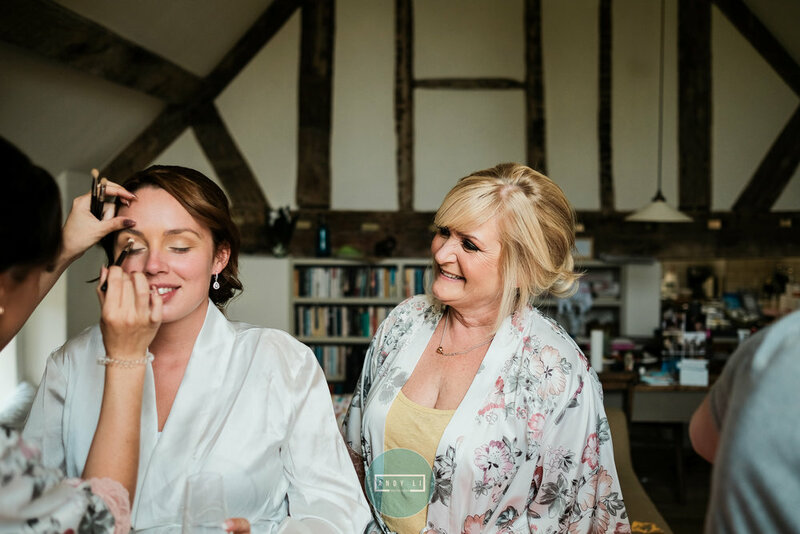 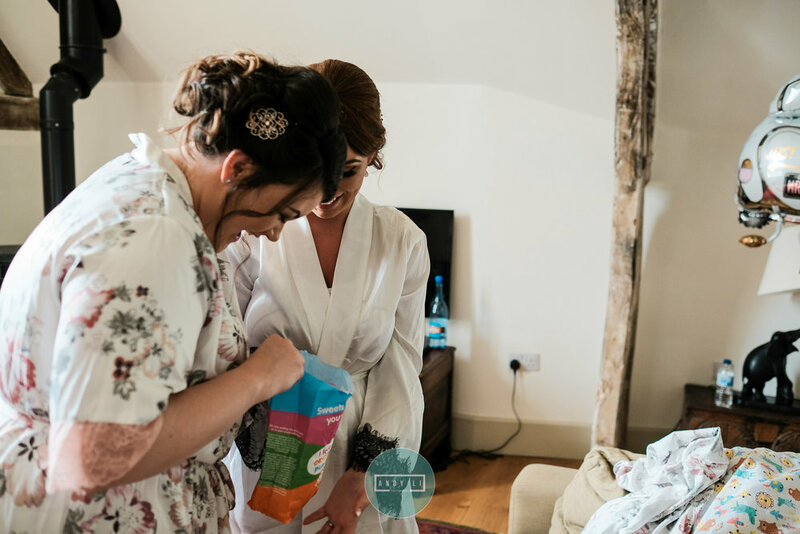 It was quite surreal photographing Laura as we have worked together at so many weddings over the years as she is a very talented makeup artist who owns Studio Beau. 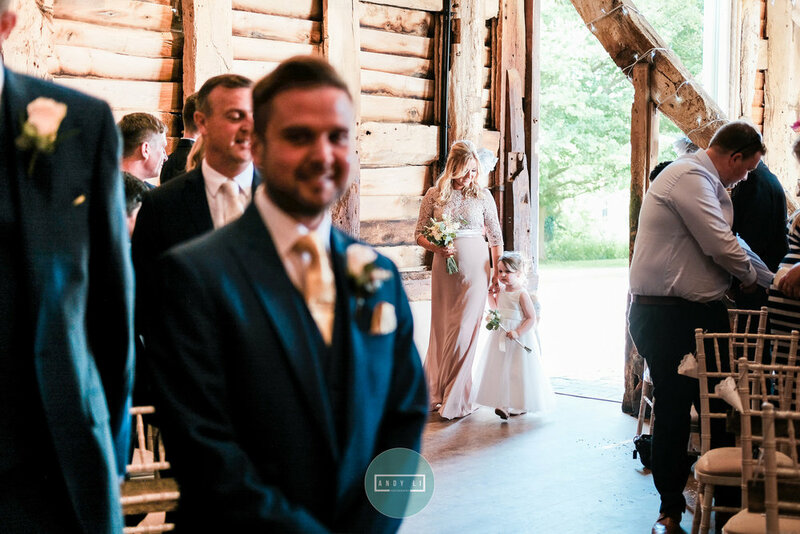 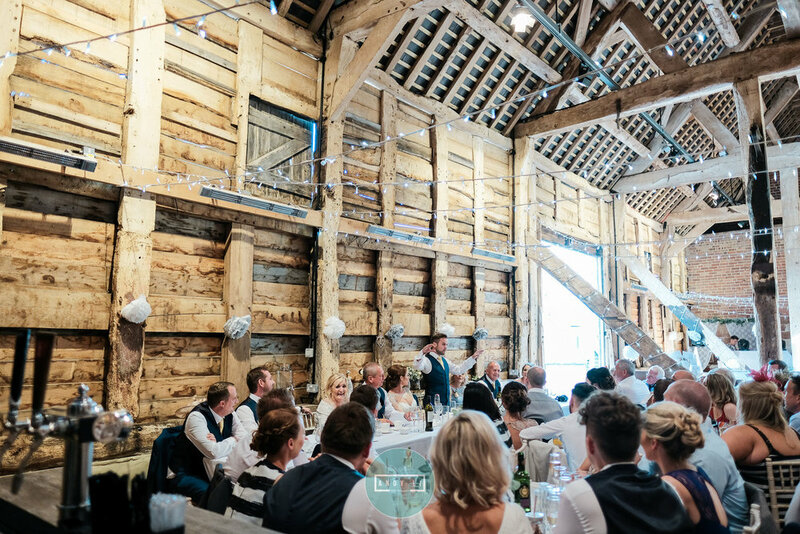 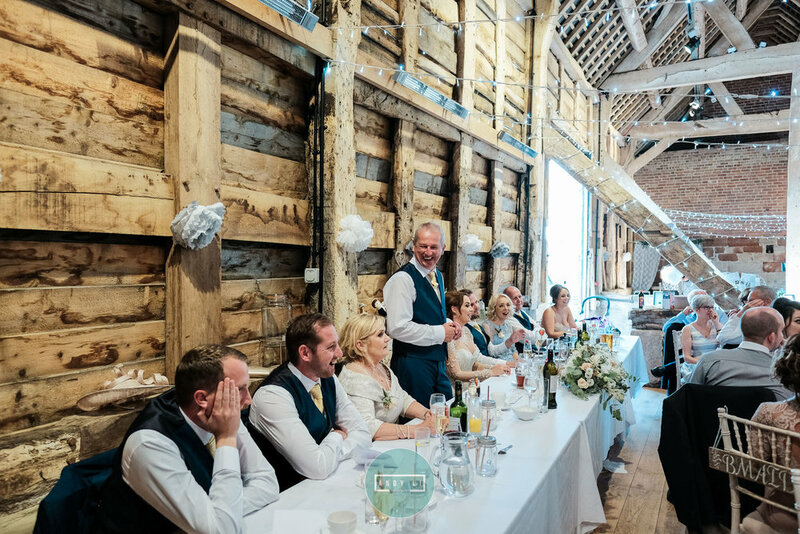 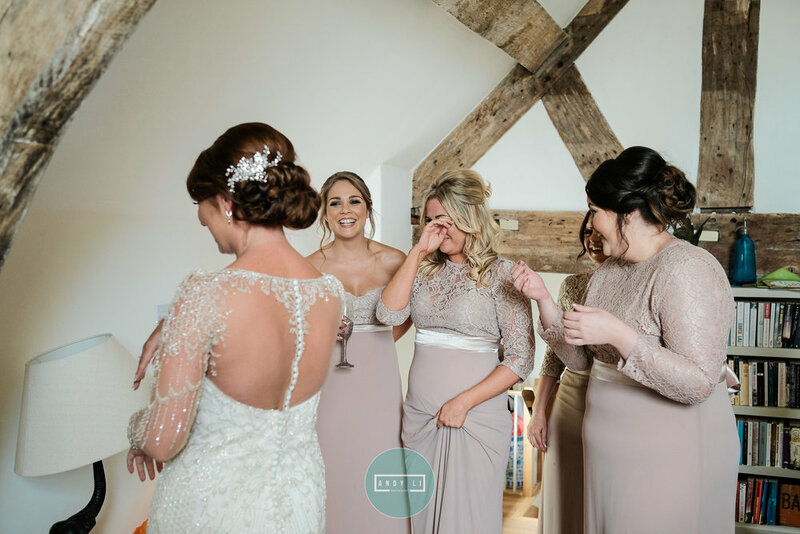 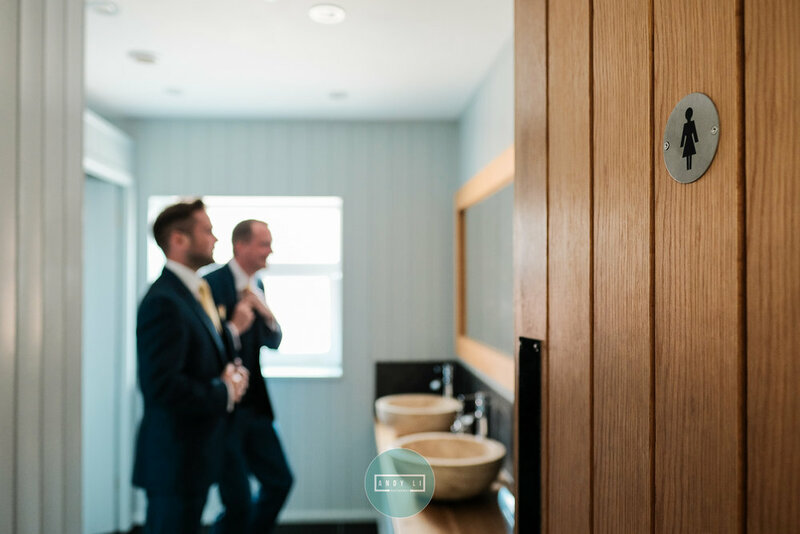 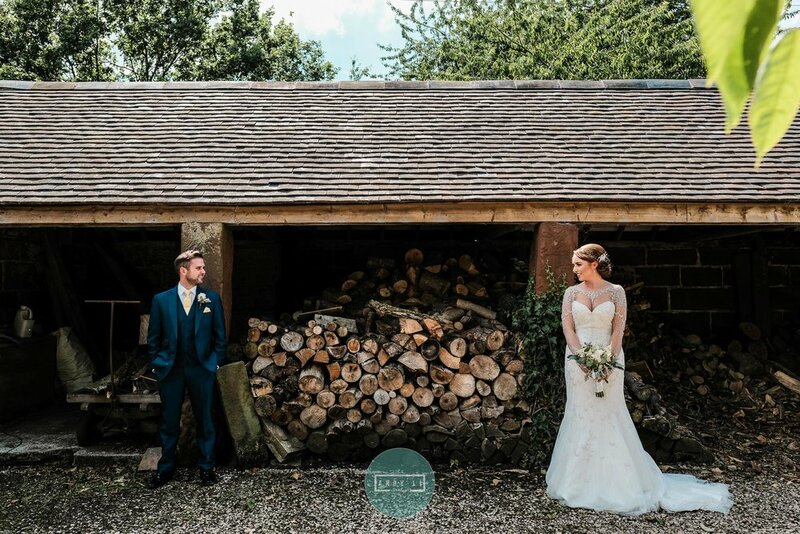 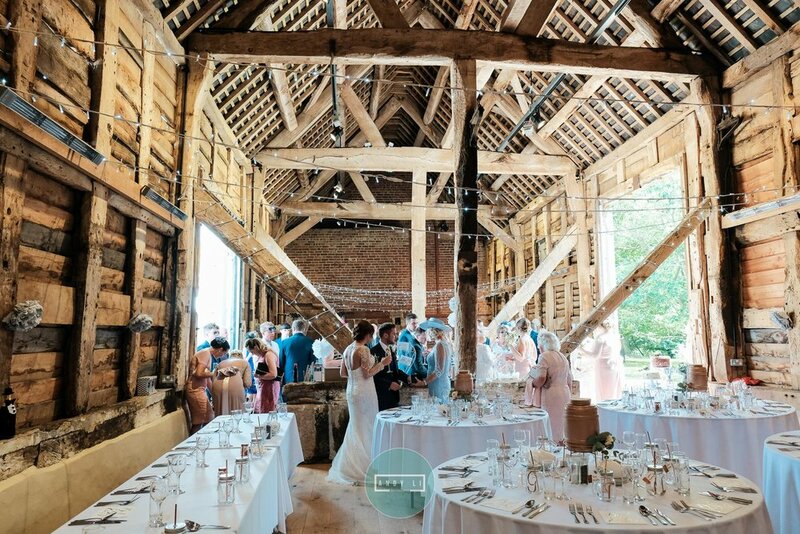 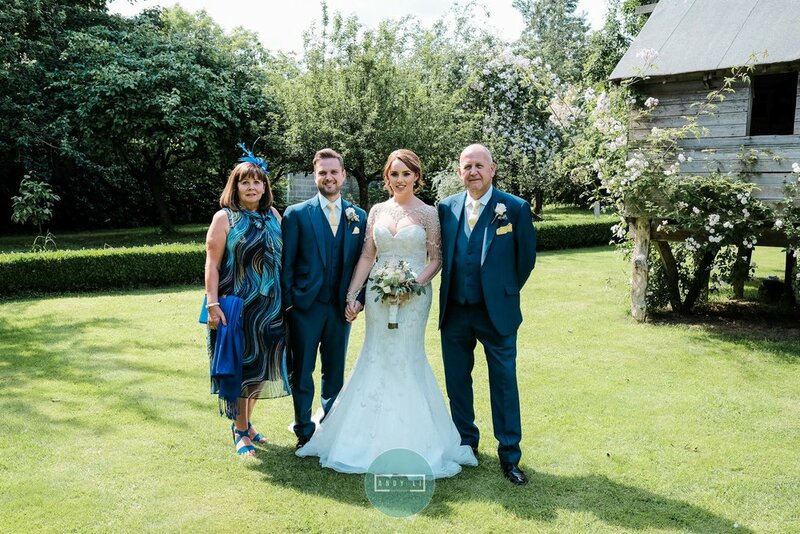 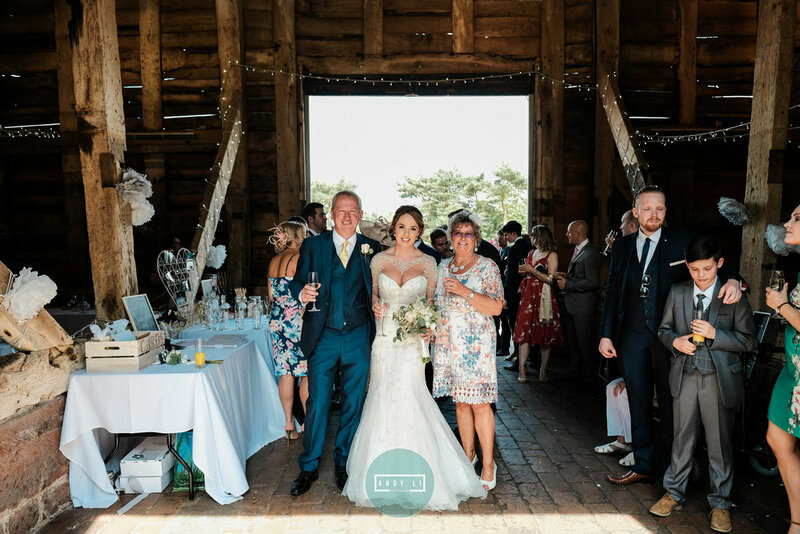 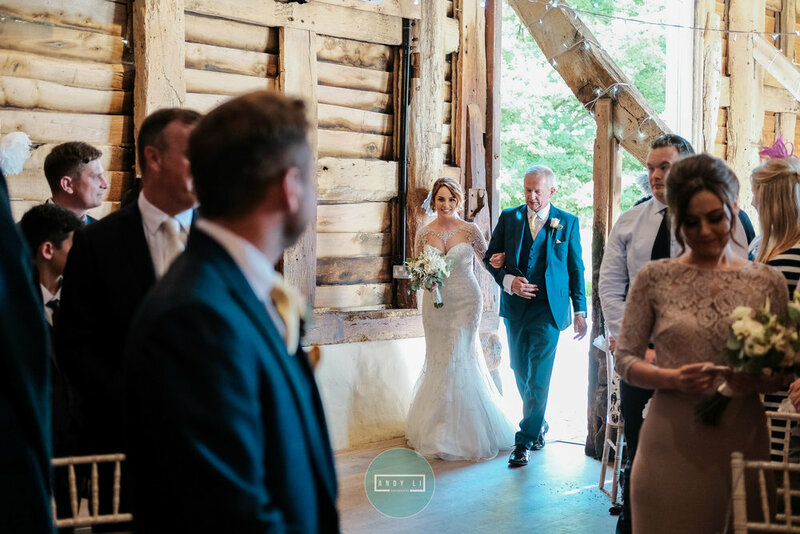 It was an absolute pleasure and and a MASSIVE honour to capture Laura & Greg's special day at the amazing Pimhill Barn...one of our favourite wedding venues in Shropshire.